Unless you’ve been living under an internet rock, by now you’ll already be au fait with British-Jamaican filmmaker Cecile Emeke and her hilarious web series Ackee & Saltfish. Following the refreshingly frank cultural interrogation of her international documentary series Strolling, the project and its protagonists – best friends Olivia and Rachel – began life as a short film conceived out of Emeke’s desire to explore themes of sexism and gentrification through lighter, more comedic material. Its success, both in the UK and the States, is thanks to the familiarity and honesty that resonates through her work. 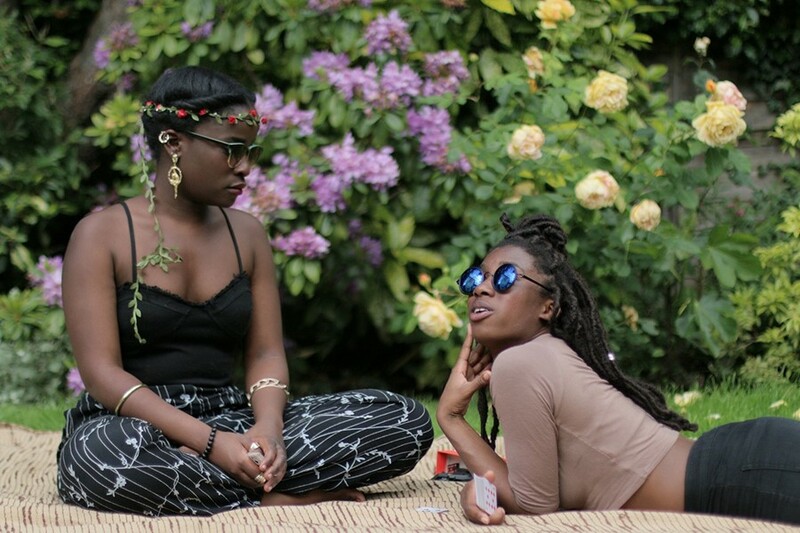 Emeke is a young creative building a discourse that aims to open up the cinematic conversation to the nuances of black voices and black experience, through her primary exploration of black culture in the diaspora of East London. Here, her ideas are further expounded upon following a sold out talk about decolonising filmmaking.